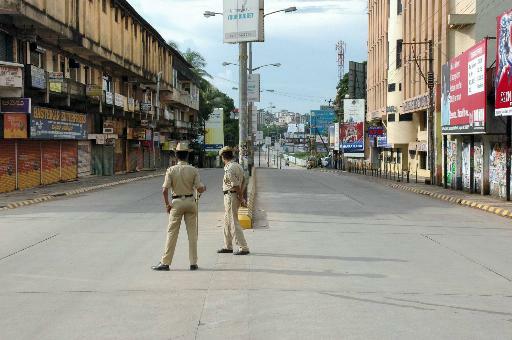 Riots in Mangalore! I am really surprised. Even the beautiful town in the West Coast is no longer immune to communal violence. Though Karnataka has seen riots in the last ten-odd years ever since the issue in Hubli was raised apart from riots in Bangalore, Bhatkal and other places. Now Mangalore has also seen this polarisation on religious lines. Clashes have been going on for a couple of days now. Most of the Mangalore Muslims belong to Beary community that is spread across the coast. They speak Tulu [Isn't Aishwarya Rai a Tulu?] and other local languages. Kannada, Konkani and Urdu are also spoken here. Mangalore is part of Dakshin Kannada district, part of the cultural region knows as Tulu Nadu. 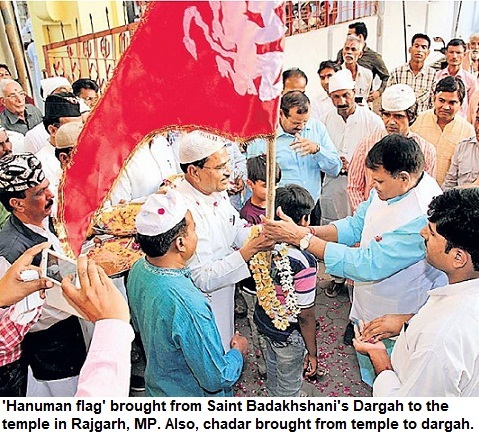 The riots that led to two deaths and over 100 injured, began when a truck carrying cattle for slaughter was stopped by Bajrang Dal activists. The Karnataka Home Minister has blamed VHP and Sri Ram Sena [ever heard it's name] for the violence. The name of Muslim organisation like SIMI has also been reported in a couple of news reports. Ironically, most riots start over the familiar conflicts. Last week's riots in towns in small towns in Northern India were mostly over the route of processions, raising of communal slogans in front of religious places etc. This has been going on for ages. So sad that we are yet to devise strategies to stop such mindless act. Mangalore means an 'auspicious place' and hopefully the situation would normalise soon and peace prevails. Latest reports have confirmed the death of Abdul Ghafoor, 26, Imam of the mosque at Bijai, who was killed by suspected Bajrang Dal activists.